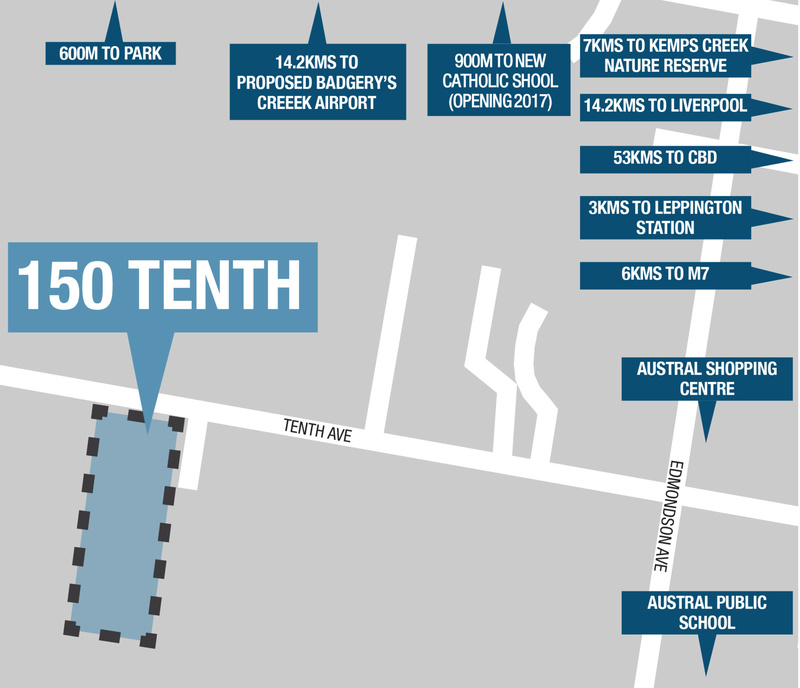 Clearstate’s latest development at 150 Tenth Avenue, Austral has received Development Application approval for 48 housing lots. 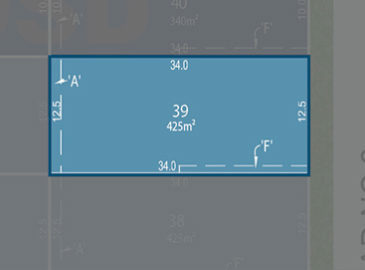 The lot sizes range from 330m2 to 560m2 and are suitable to accommodate various types of residential dwellings inclusive of dual occupancy for any purchaser who wishes to secure land in Austral. 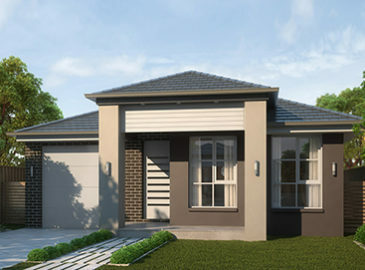 The new land release is approximately 50km from Sydney CBD and within close distance to West link M7, and Leppington Train Station, bus services and new road upgrades along Camden Valley Way and infrastructure. It will be within a 10 minute walk of a proposed new retail core that is planned as part of the South West Growth Centre Indicative Layout Plan. In addition a new Catholic School is proposed to open in 2017 a short walk from the development. 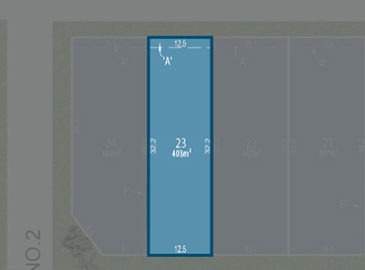 The lot sizes range between 330m² – 560m².